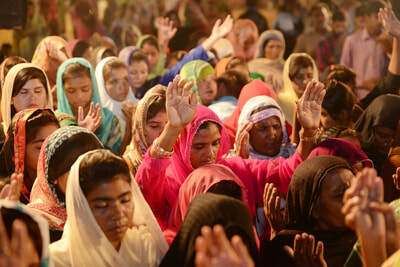 The Potter's House Christian Fellowship Church of Oceanside -- Where Jesus Changes Lives! 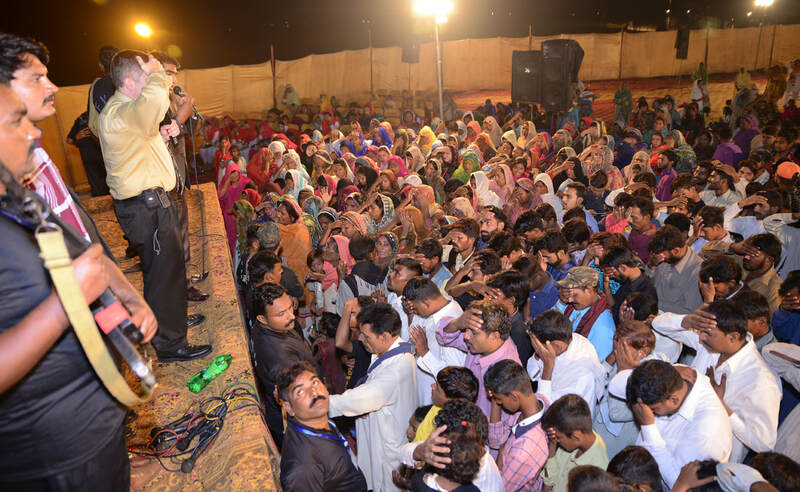 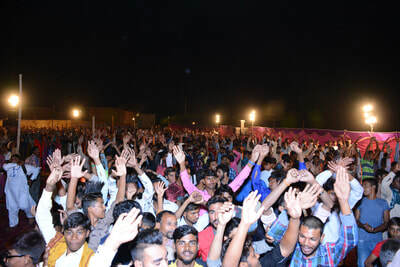 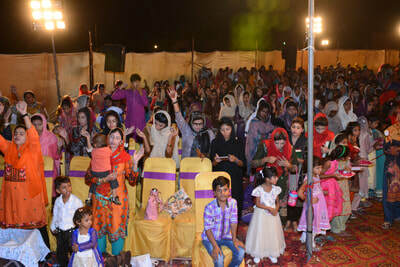 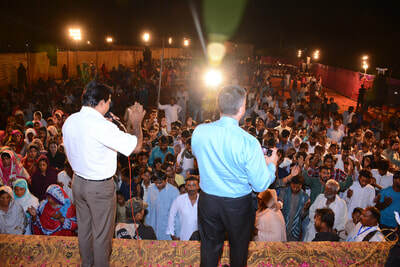 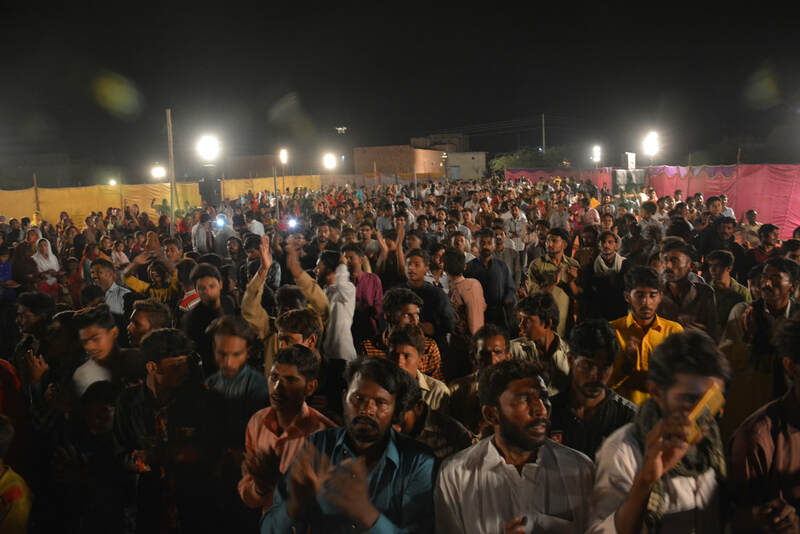 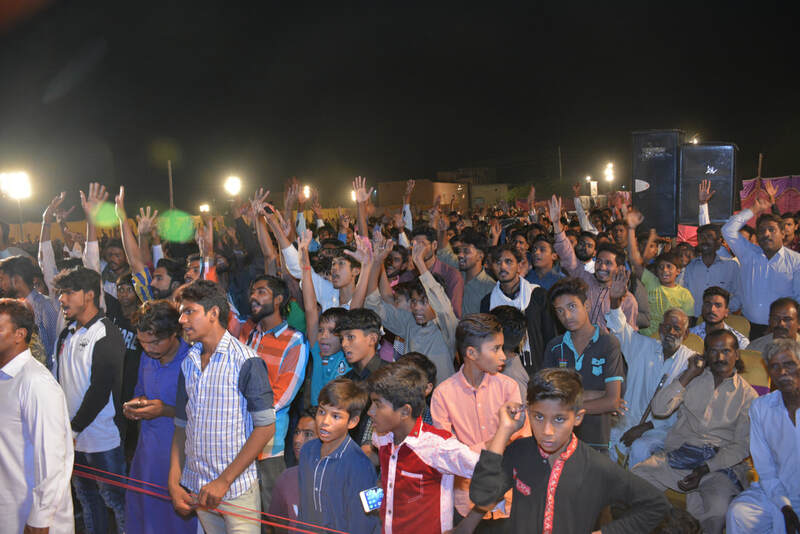 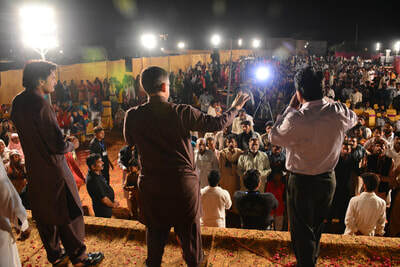 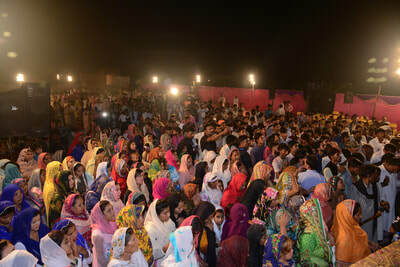 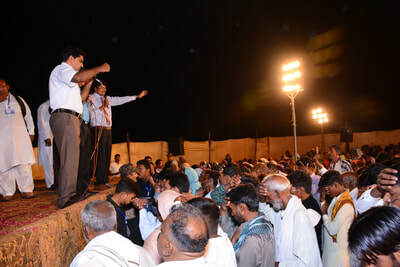 Pakistan Miracle Crusade 2018 in Faisalabad, Pakistan. 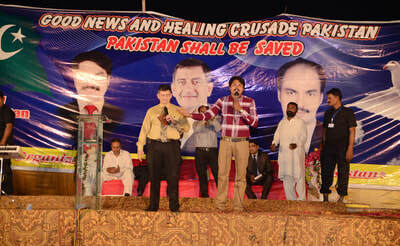 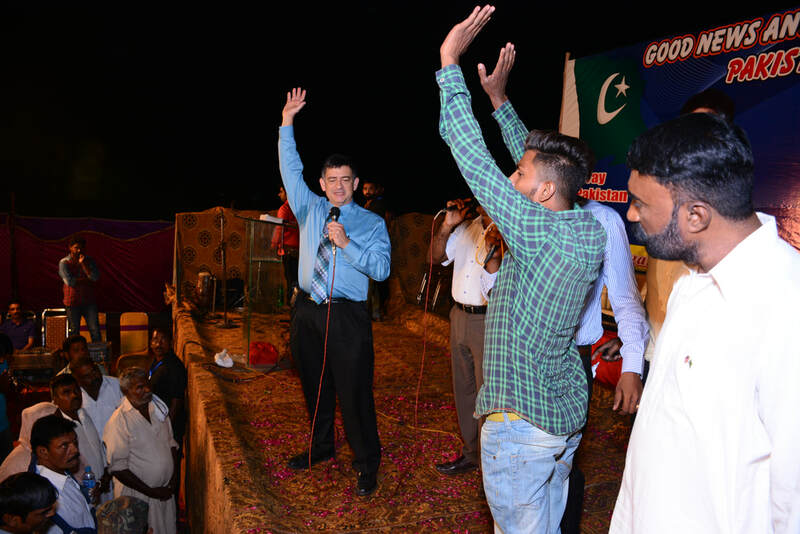 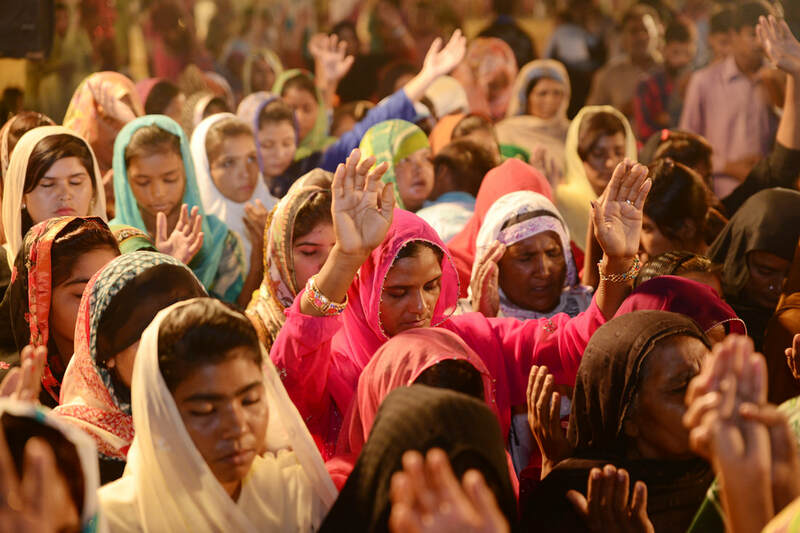 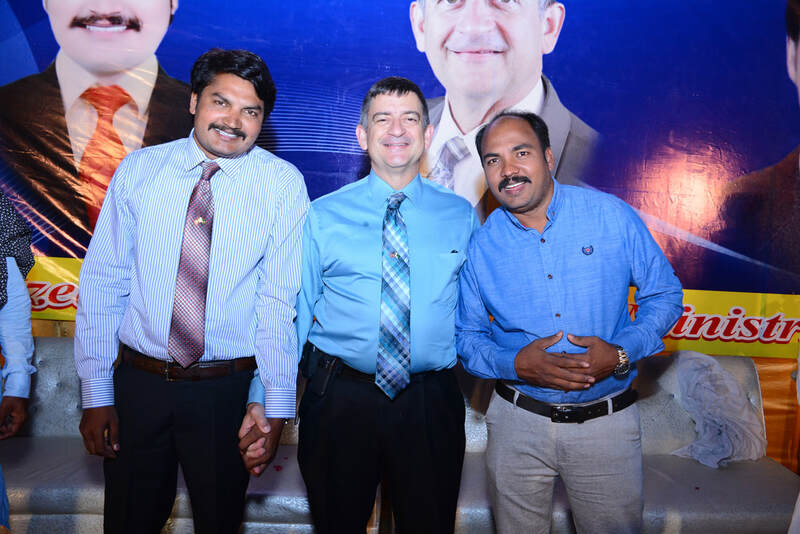 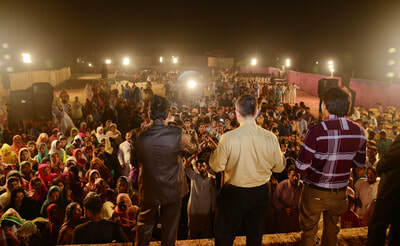 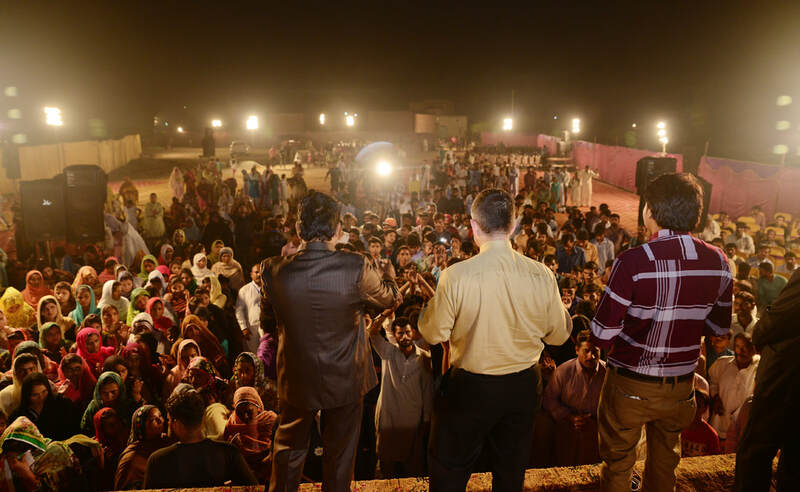 ​Pastor Tim Moynihan traveled to Faisalabad, Pakistan, to conduct a four day Healing Crusade and two day Pastor's Seminar. 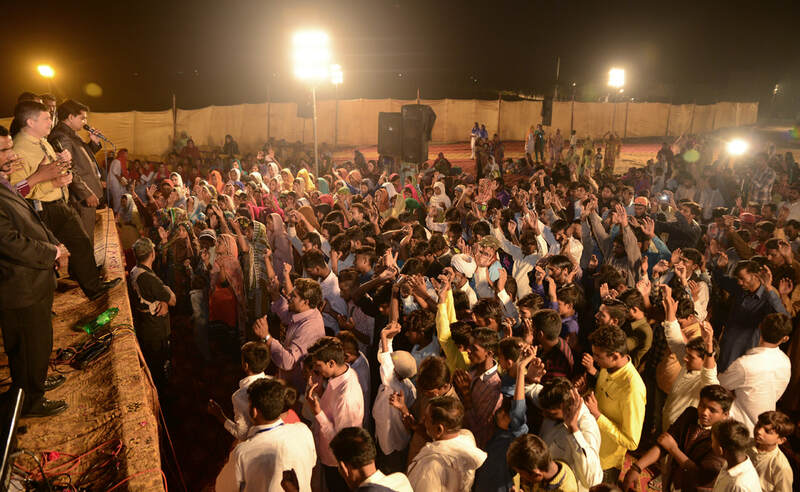 Hundreds of people were touched by God in these meetings as the Holy Ghost fell. Hundreds saved, hundreds healed and many filled with the Holy Spirit. 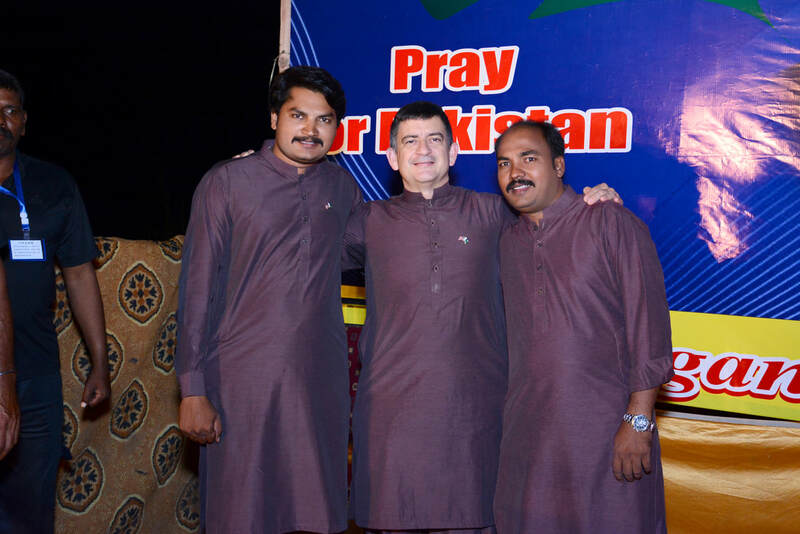 Please continue to pray for the Pakistan Church.